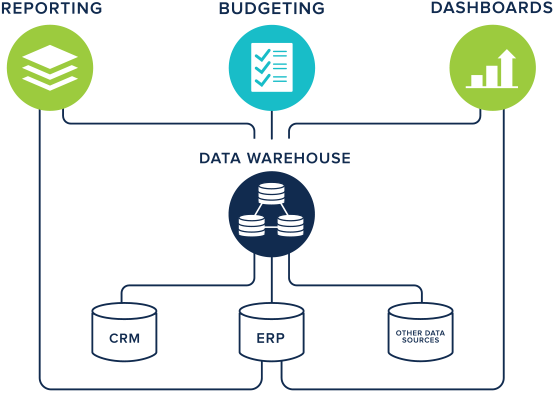 BI360's budgeting module provides your organization with a complete data entry interface to capture strategies, goals, budgets, forecasts, and what-if scenario models. Available for Cloud and on-premise deployment, the solution comes with workflow to help you manage it all - and without the typical long implementation and high software cost of legacy planning solutions. 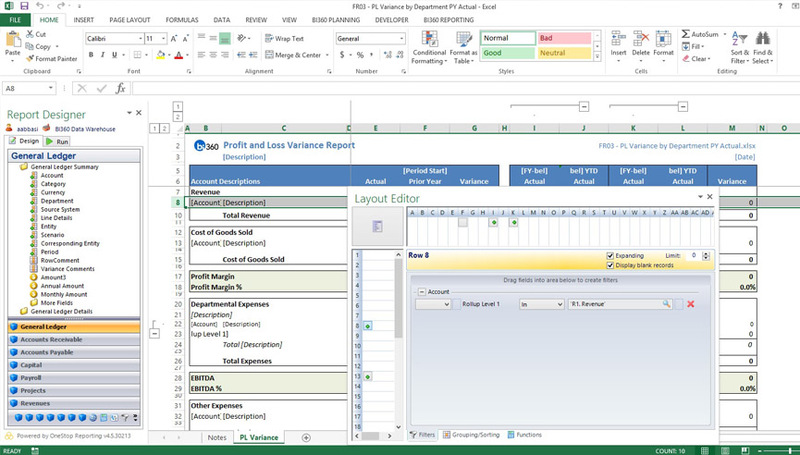 Leverage the intuitive, Excel and Web-based BI360's Budgeting and Forecasting module to quickly create and deploy input templates based on your existing budget model, or completely redesign and modernize your model. Simplify and expedite the implementation with a number of pre-defined templates. Distribute ownership, so contributors can access, review and share new insights into your budgeting activities. Discuss and define strategic plans and related targets, and then share these with the budget users. Workflow and discussion during the budget process drives participation, as well as understanding of corporate goals and objectives. 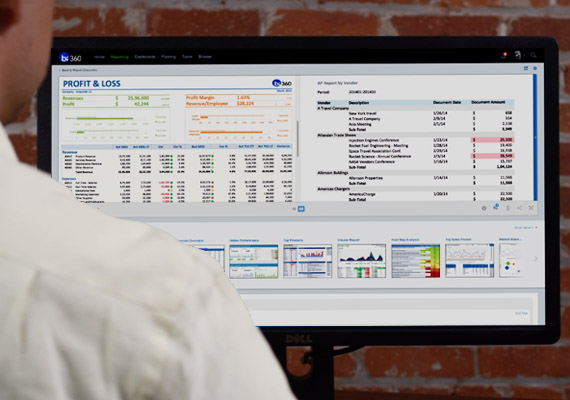 Replace multiple, older reporting, planning and analytical software with the single BI360 suite for lower maintenance, lower ongoing training and support, less IT and consulting dependencies.